The new Graduate Outcomes survey will be crucial in assisting current and future University of Derby students to make informed choices and in helping us to evaluate and promote our courses. The Destination of Leavers Survey historically administered at six months post-graduation is being replaced with the Graduate Outcomes Survey administered at eighteen months. 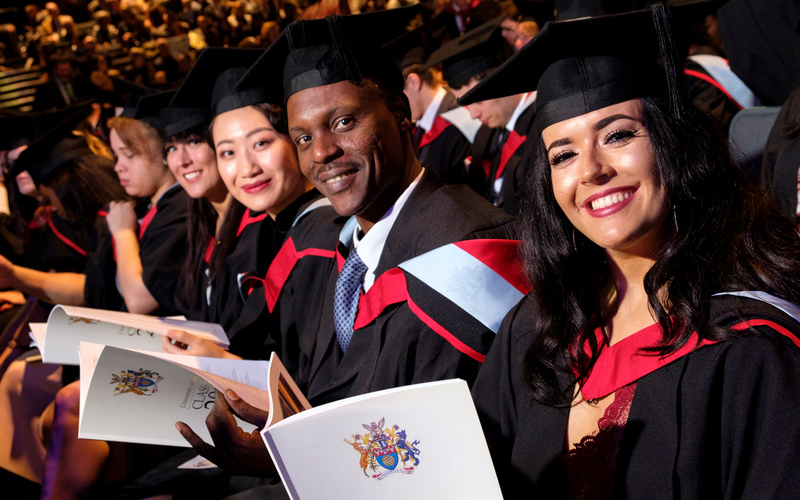 Due to the change of timescale, Derby University will continue to survey graduates at six months to capture the data created by this time lag and to offer engagement opportunities for graduates who need support with their career journey. This data will also help inform the courses that we offer here at the University. Graduates eligible to complete this survey will be emailed with a unique access code to access the survey. 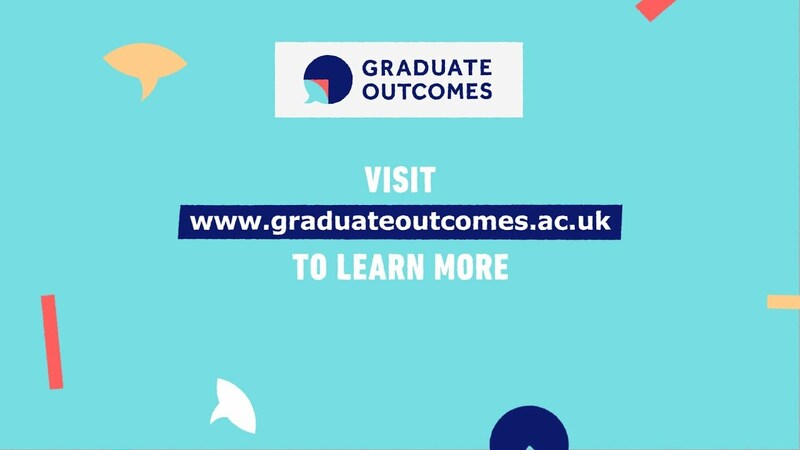 The new Graduate Outcomes survey was launched by Higher Education Statistics Agency (HESA) in December 2018. Graduates will be contacted to complete the new Graduate Outcomes survey 15 months after leaving university. The responses to this Graduate Outcomes survey will be crucial in assisting current and future students to make informed choices and in helping us to evaluate and promote our courses. If you completed your course after August 2017, we would be very grateful if you could now review and update the details we currently hold about you. To do this simply log into UDo using your student ID number and password. If you have forgotten your password you can reset it now. 76.2% were in a graduate level destination, meaning either a managerial or professional level job or further study at a higher education or professional level. This was a 10% increase on the previous year. Further DLHE statistics at subject level for the University of Derby and all other institutions can be found on the Unistats website. For national statistics please visit the HESA website.